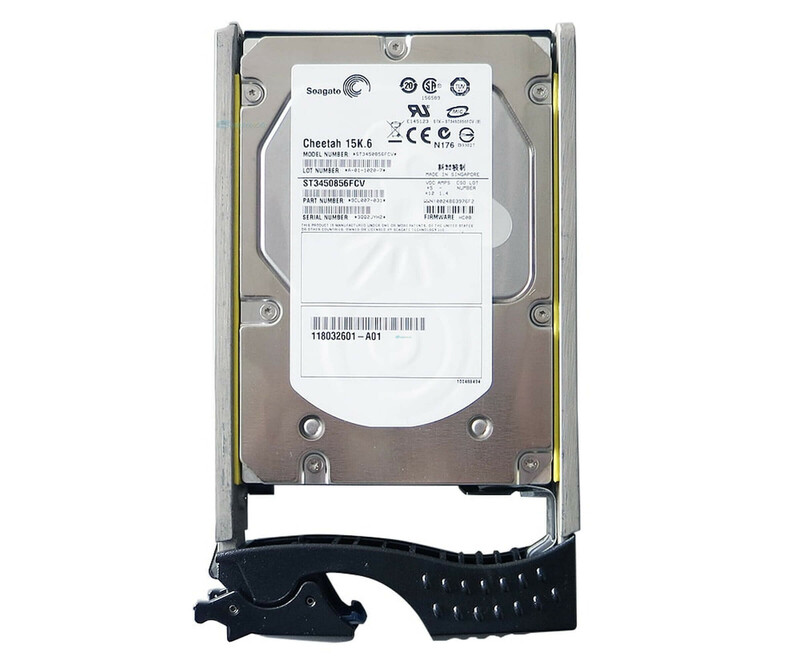 HP 512545-B21 - Hard Drive - 72 GB - 15000 rpm - 2.5" - SAS - ST973452SS - 9FT066-085"
In the Seagate Cheetah ST3450856FCV is a 15K.6 hard drive, showing benefits in particular in server systems. 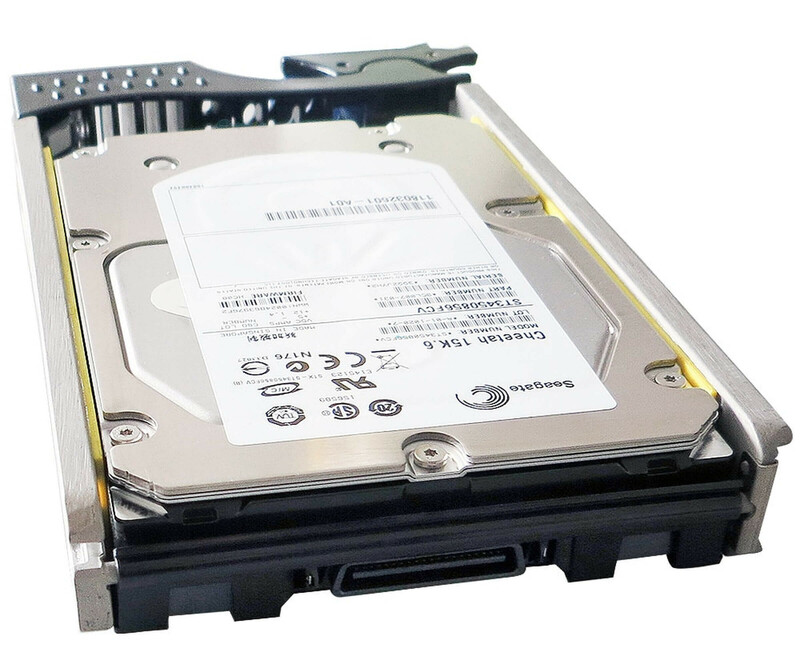 In the Seagate Cheetah ST3450856FCV is a 15K.6 hard drive, showing benefits in particular in server systems. But also includes professional workstations for the intended area of ? ?application, the refurbished by the manufacturer disk. So you get a total of a storage drive that can withstand the harsh conditions in daily business and offers many business features. The most striking feature of the Seagate Cheetah ST3450856FCV is its particularly fast Fibre Channel interface. This makes everyday for a fast connection to the main system and so provides the ideal conditions for the operation of business-critical applications. So whether you need or use database applications, the 15K.6 hard drive will not disappoint a pure storage for your business data. In addition to the performance, of course, includes the 450 GB of storage on the properties of the Cheetah ST3450856FCV . Seagate has also built a 16 MB cache memory, which is used for the acceleration of various hits. While, as usual, automatic and requires no further configuration latter occurs. 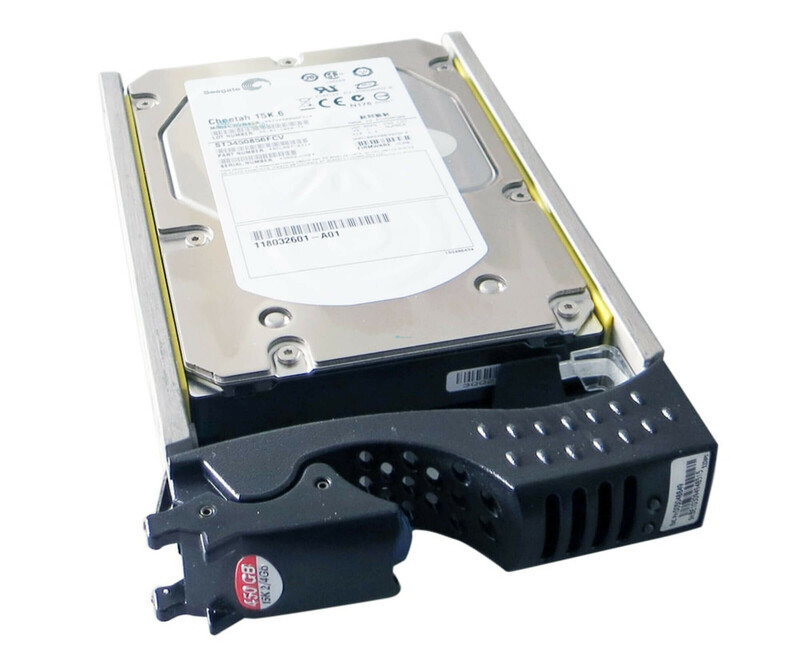 The RAID systems are often employed in the business sector will also be supported by the Seagate Cheetah ST3450856FCV drive. Your 15,000 U / min ensure there for a perfect collaboration with the other drives, which have the same rotational speed as possible should have. EMC already sets the hard disk factory in its systems that is why they can be found there under the part number 9CL007-031.